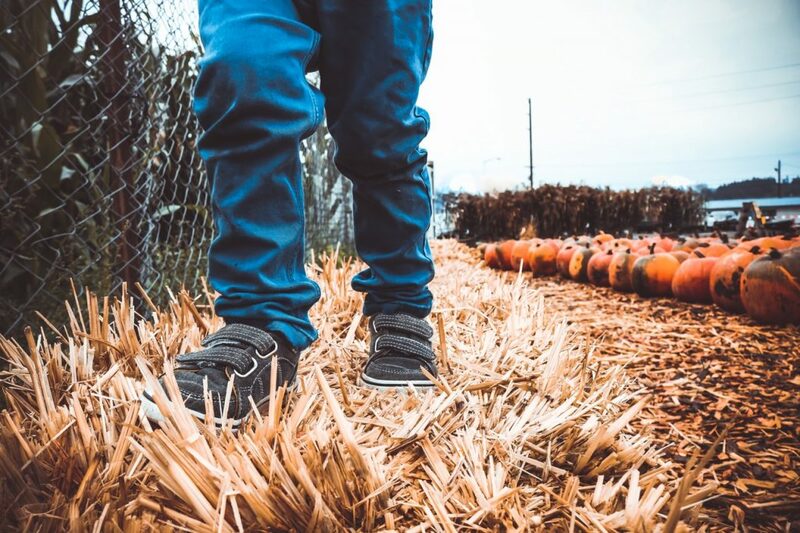 Sweaters and pumpkins are just around the corner and with cooler weather, many people tend to think their pest control problems are over as well. Not so much. 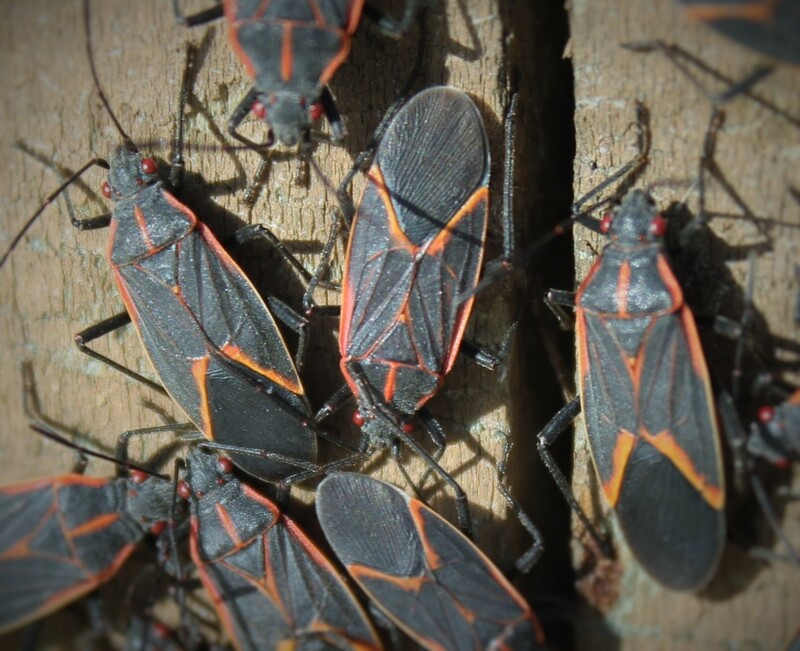 In truth, there are a number of pests that actually become more active and prevalent during the fall season. Here are a few culprits you should put at the top of your fall pest control efforts. 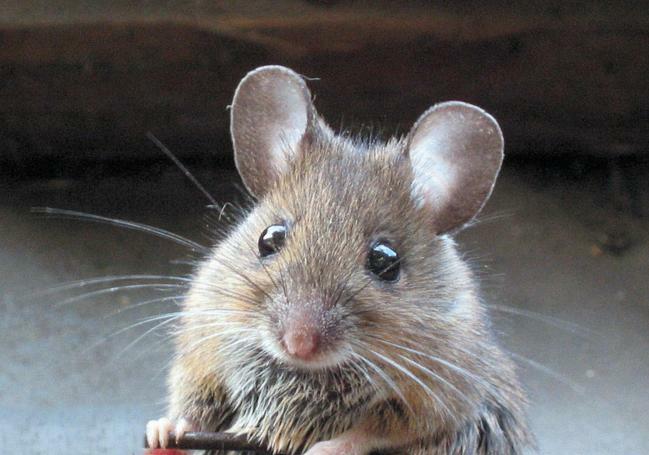 Rodents are at the top of the fall pest list. Not only are they storing up food for the winter, which means potential stores of nuts and seeds in the walls of your home, they are also migrating to warm, secure areas. While the barn or garage may have been good for spring and summer, they will begin migrating to the attic and walls of your home soon. Two very active fall bugs are the lady beetle and box elder. Neither of these is potentially dangerous, but they are definitely a nuisance. Their droppings can stain clothing, furniture and curtains. Bed bugs rank at the top of the list of most frustrating pests to eradicate. They are tiny, invasive and can be a nightmare overall. 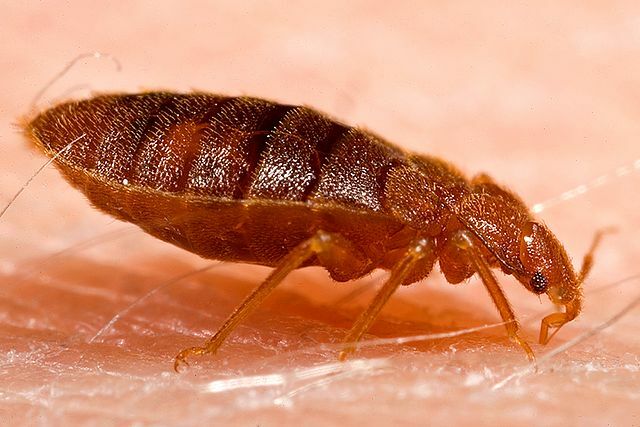 It is true that bed bugs have a limited tolerance to extreme temperatures, hot or cold, but that does not mean the fall and winter temperatures are enough to keep these tiny terrors at bay. Maybe the only thing that ranks up there with bedbugs is the cockroach. Contrary to popular belief, these pests are not merely attracted to filth. They can actually be found inhabiting some of the cleanest homes on the planet. Make no mistake, pizza boxes piled on the kitchen counter for a week will definitely lay out the welcome mat for your neighborhood roach population, but it is not the only way to get an infestation. Roaches tend to look for a good source of water as much if not more than food. Plus, they begin to move their herds inside as the temperature changes, making them a pest to contend with for the fall and winter. There are many ways you can reduce your risks of fall pest infestations, starting with sealing up cracks and crevices. Maintaining screens, door seals and attic access will also go a long way toward keeping your home pest free, not only for the fall but all year round. Of course, a yearly pest contract with a local exterminator is always a proactive method of curtailing the seasonal activities of all kinds of pests.